While Apple became the world's top smartphone vendor in the fourth quarter of 2014, looks like Samsung has recaptured the crown in Q1, 2015. 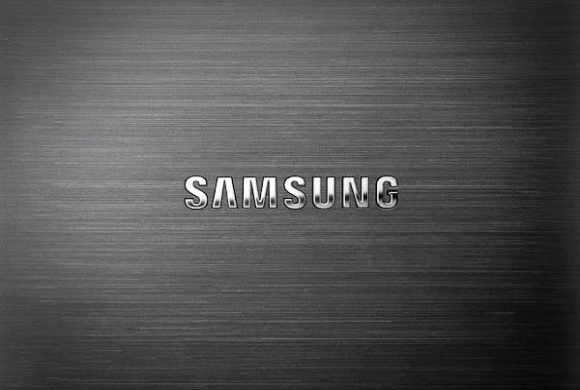 According to a report from market research firm Strategy Analytics, Samsung captured 24% market share in the first quarter of the year, overtaking Apple, which claimed nearly 18%. It's worth mentioning that Samsung had captured 31% market in the year-ago quarter. In terms of shipment numbers, the South Korean company shipped 83.2 million smartphones worldwide, while the Cupertino-based company shipped 61.2 million units. "Samsung continued to face challenges in Asia and elsewhere, but its global performance has stabilized sufficiently well this quarter to overtake Apple and recapture first position as the world's largest smartphone vendor by volume," said Strategy Analytics Executive Director Neil Mawston. Yeah.Just released that.The duo was released on april.so it falls under the 2nd Q.
and are you saying you get a cent form the 200$bill?